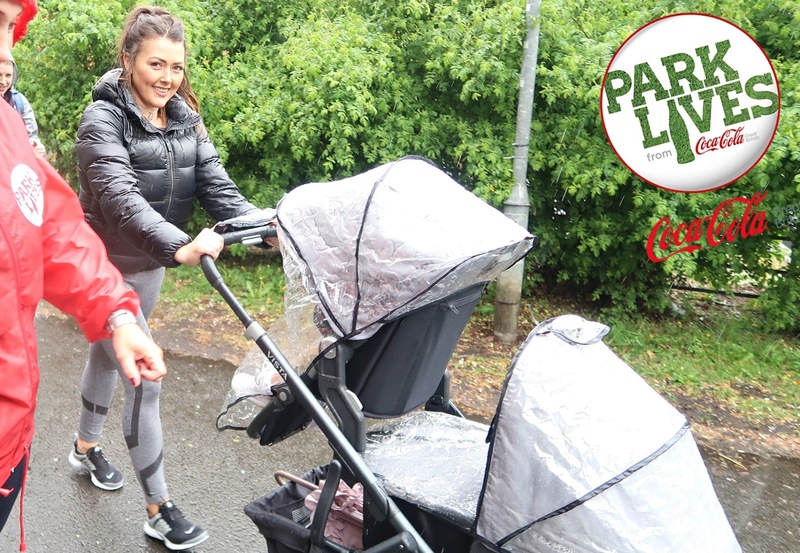 3 comments on "FREE FAMILY DAYS OUT WITH PARKLIVES BY COCA COLA*"
I know that it's hard to find enough time to keep yourself fit when you have a baby. But still every mum must find this time. This article is a perfect example of how this could be combined with the walk with your child. The other inspirational facts you will also find in review on apstudynotes .